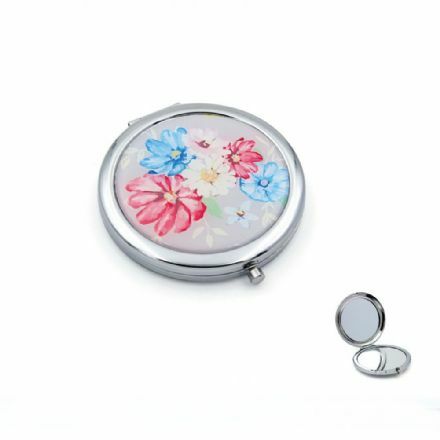 A quality gift, this Mirror Compact looks great and is very useful. 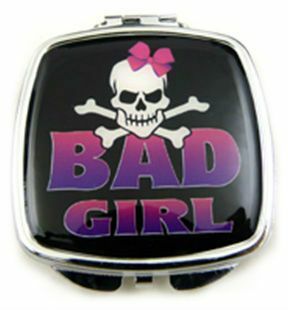 It also includes the inscription Bad Girl. 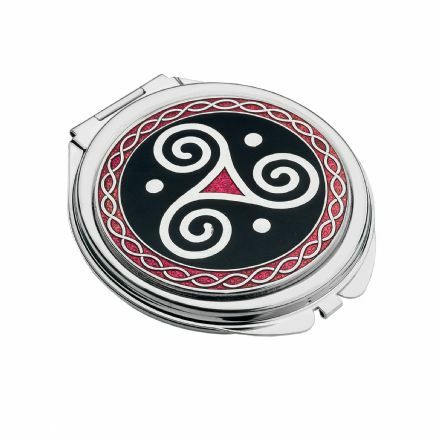 Black and Red Compact Mirror Celtic Triskele is from the Sea Gems Celtic Lands range. Comes complete with a Gift Box. 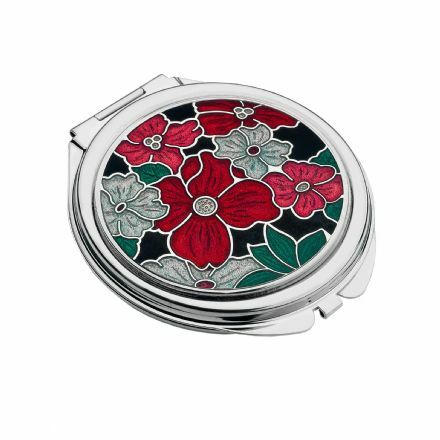 This Blossom Compact Mirror is a lovely and practical gift. Ideal for putting makeup on while travelling. 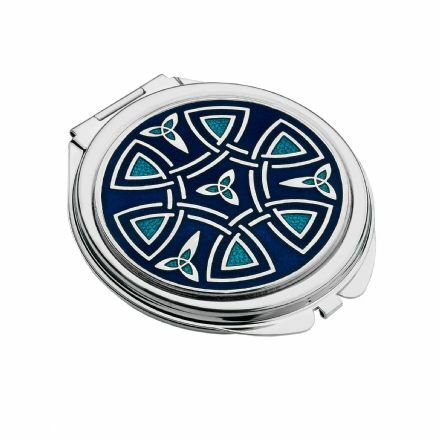 Blue Compact Mirror Celtic Trinity and Coils is from the Sea Gems Celtic Lands range. Complete with a Gift Box. 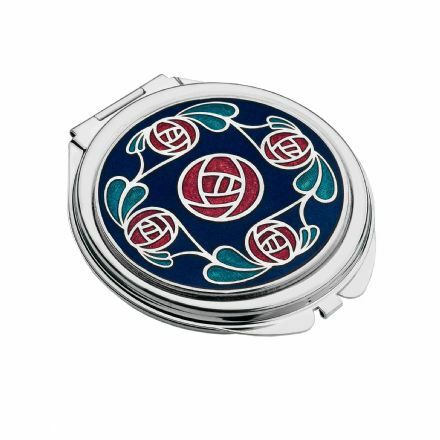 Of the highest quality and design, this Blue Compact Mirror Mackintosh is from the Sea Gems range. 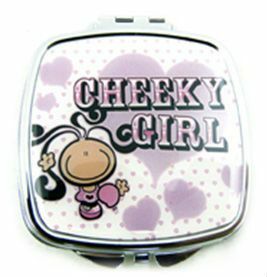 Cheeky Girl Mirror Compact looks great and is very useful to have in your handbag. 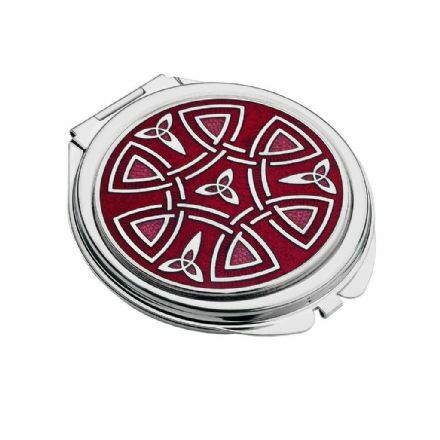 Of the highest quality and design, this Red Compact Mirror with a Flower design is from the Sea Gems Celtic Lands range. 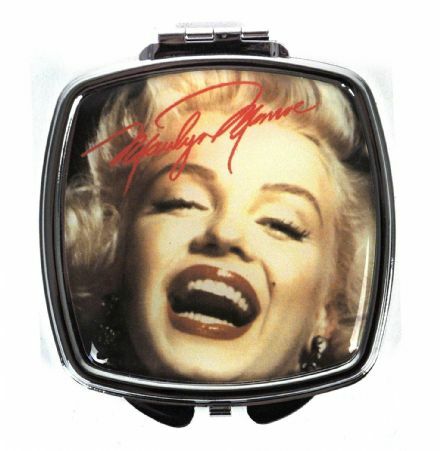 Gonna give you all my Love Boy Mirror Compact. From the popular Weenicons Range. 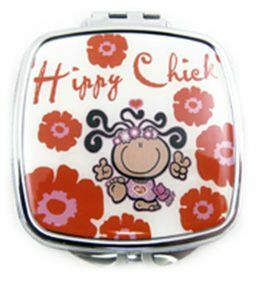 Hippy Chick Mirror Compact looks great and is a very useful gift. Ideal for putting makeup on while travelling. 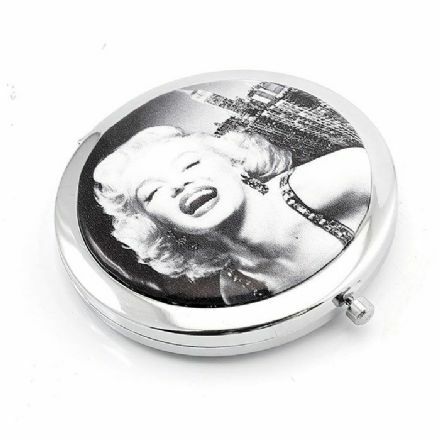 This Marilyn Monroe Mirror Compact is a lovely and practical gift. 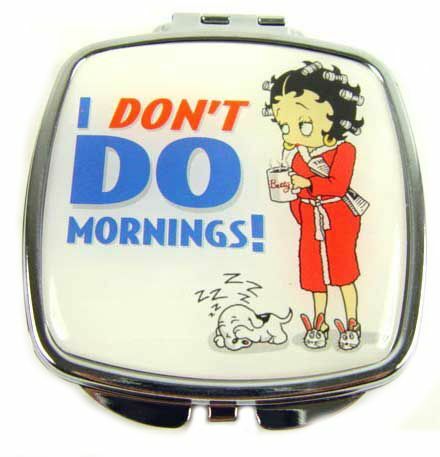 Betty Boop I Don't Do Mornings Mirror Compact is a lovely and practical gift. Perfect for putting makeup on while travelling. 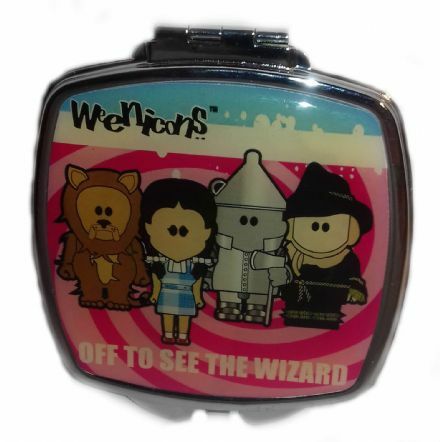 Off to See the Wizard Mirror Compact. From the popular Weenicons Range. This Mirror Compact looks great and is very useful. 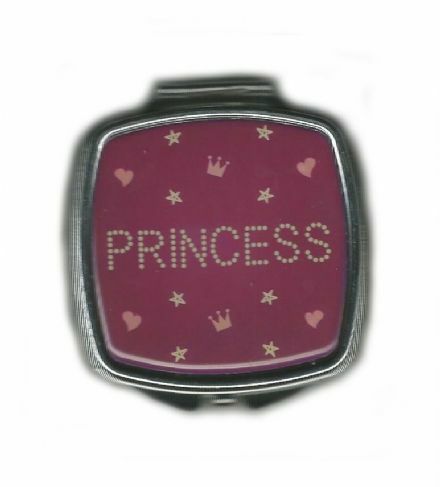 It also includes the inscription Princess. 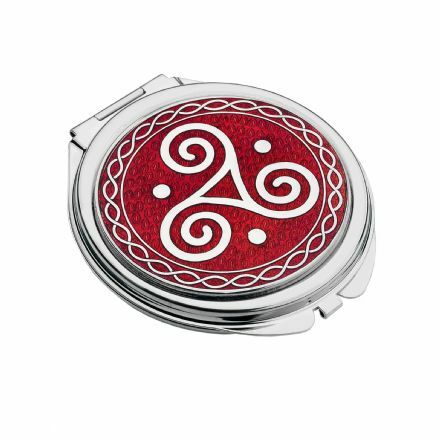 Red Compact Mirror Celtic Triskele is from the Sea Gems Celtic Lands range. Comes complete with a Gift Box.